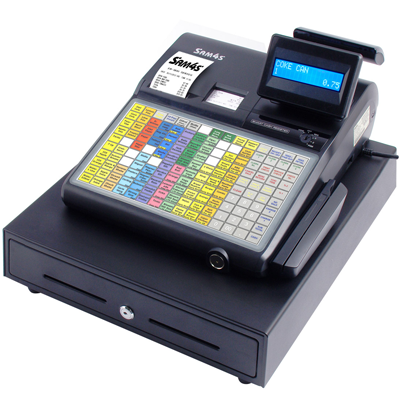 At Cash Tills Direct we offer a wide range of ex-demo and showroom models, these are almost as new and have hardly been used. 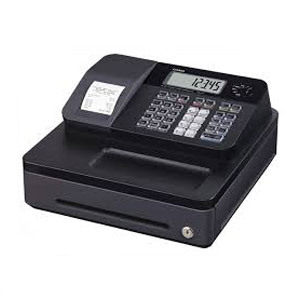 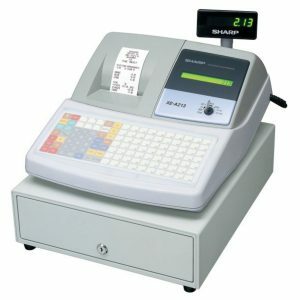 Also available are used second-hand tills to suit all budgets. 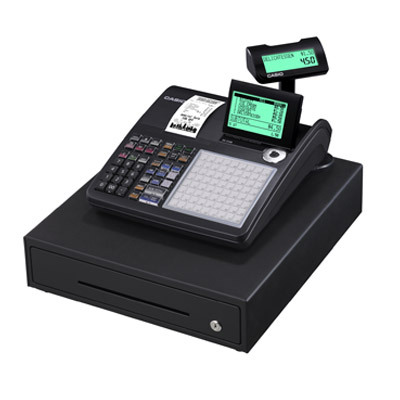 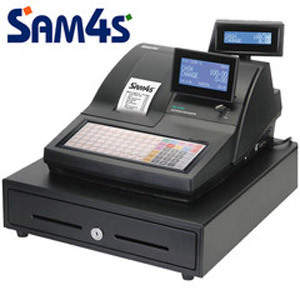 Rest assured you are still receiving a top quality cash register and will still benefit from our outstanding customer service. 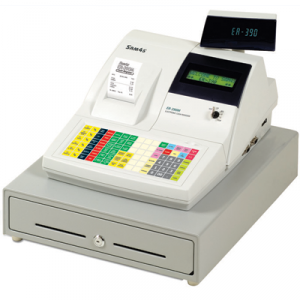 Please do not hesitate to contact us if you require any further information or advice by email: [email protected] or by calling 01403 710711.